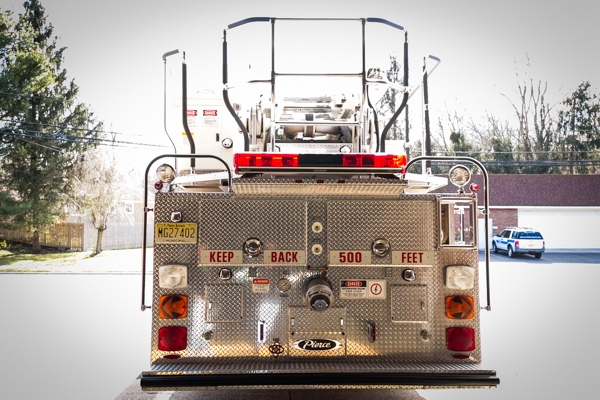 Truck 59 operates out of the South Firehouse and serves as the department's sole truck company. 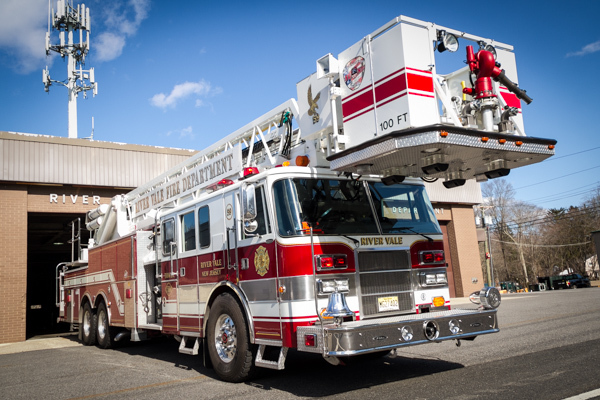 Truck 59 has a 100' mechanical rearmount ladder that firefighters are able to use for venting and searching purposes. The ladder also includes a large diameter deluge gun that can be used to extinguish large fires. 59 seats five firefighters in the back that have access to saws, forcible entry tools, and hose lines. 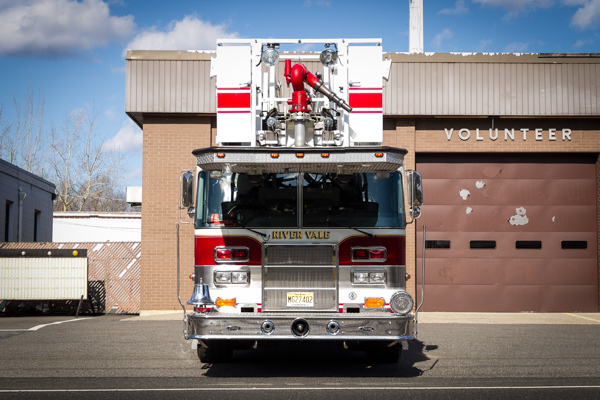 The chauffeur can operate both the pump and the ladder while the Lieutenant directs the firefighters on the truck to their tasks.